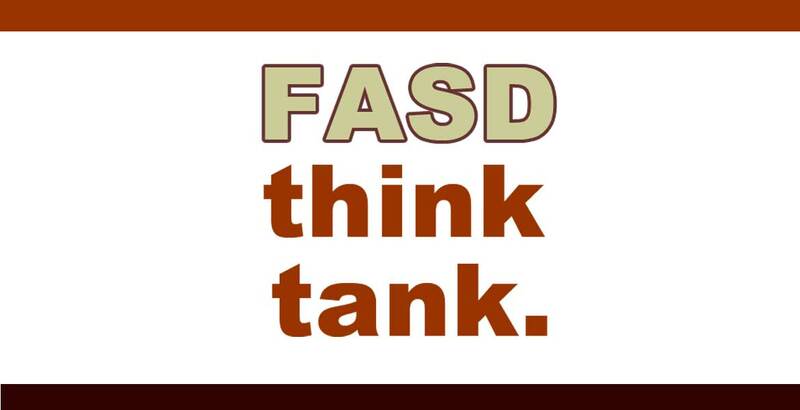 We love and understand persons who have FASD! Sponsor a powerful speaker who has years of experience living, loving and/or working with persons who have fetal alcohol spectrum disorders. Learn from some of our best resources. A mixture of professionals and parents who really get it!